It all starts with the birth chart, yet intersections on the road of life can effectively be timed and described by transits. 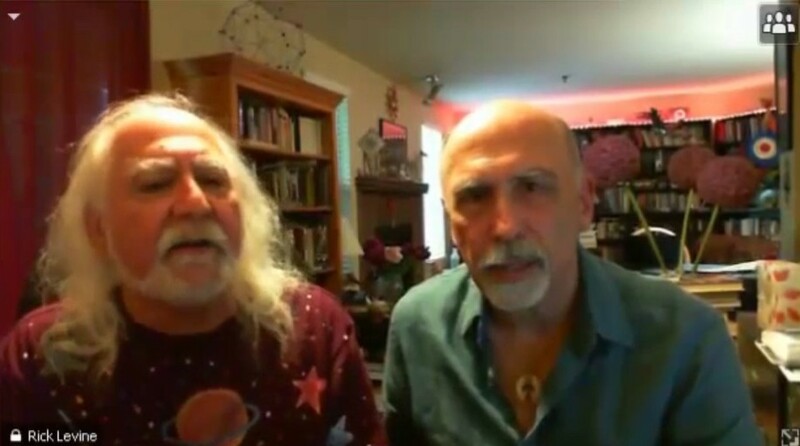 Join Jeff and Rick on an exploration of transit astrology that will strengthen your overall chart reading skills and help you make better use of transits in your readings and in your life. Charts of participants will be used to demonstrate techniques.